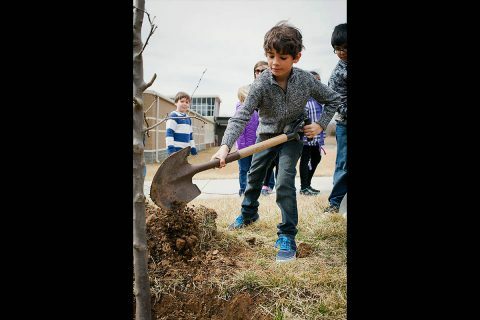 Clarksville, TN – The City of Clarksville will celebrate Arbor Day by planting two poplar trees at 11:00am on Friday, April 5th, 2019 at Barksdale Elementary School, 1920 Madison Street. The trees to be planted have been donated by the Clarksville Tree Board. City of Clarksville to plant trees at Barksdale Elementary School. 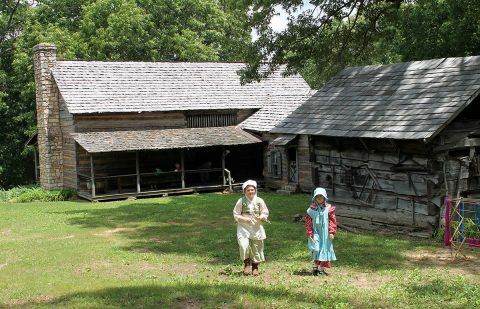 Clarksville, TN – The Clarksville Parks and Recreation Department is excited to offer the following homesteading classes in the coming weeks. Clarksville, TN – During the month of March, Manna Café Ministries has had Manna Madness, a month-long food drive blitz to help raise food donations to be given out through their food box distribution program. 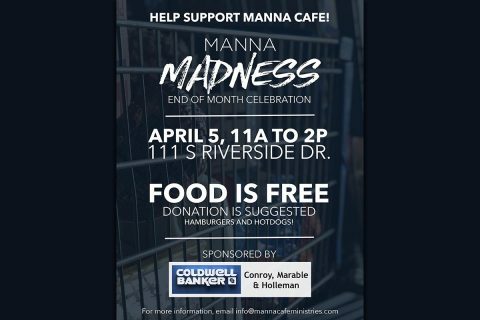 Through the generosity of the public, Manna Café has raised 20,538 pounds of food and hygiene donations. Fort Campbell, KY – Soldiers and civilians of the 101st Airborne Division and Fort Campbell are excited to host Family members, community members, veterans and distinguished guests on Fort Campbell in celebration of our annual “Week of the Eagles” events, May 17th-23rd, 2019. This year’s WOE celebration will also include “Military Survivor Appreciation Week” and Retiree Appreciation Day. 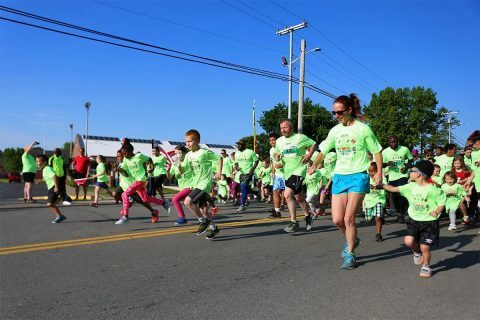 Come see why Fort Campbell is the installation of choice for Army Soldiers, Families, civilians and veterans. 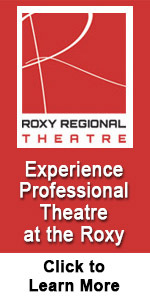 Events are free and open to the public. 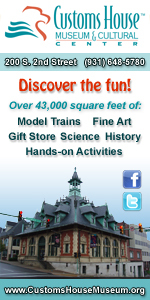 Non-military ID card holders will need to follow normal gate entry procedures. 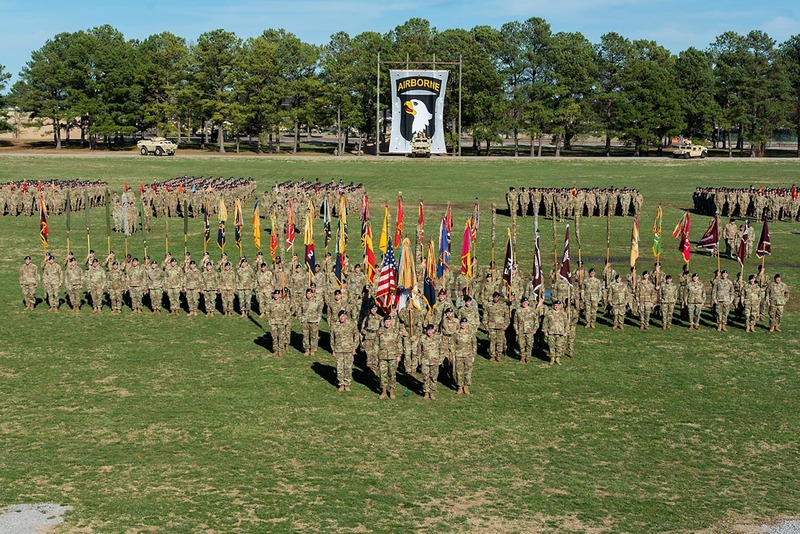 101st Airborne Division Review to be held May 3rd during Week of the Eagles 2019. 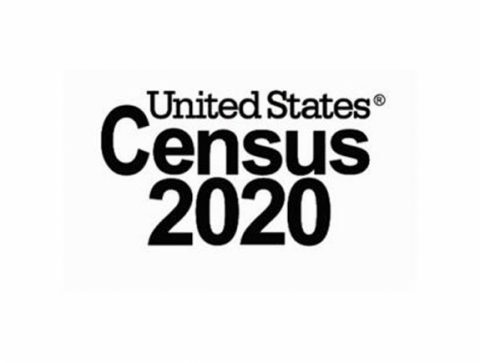 Clarksville, TN – Census 2020 Kickoff Day — scheduled April 1st, 2019, “one year out” from the formal start of Census 2020 — will include the introduction of CMC Counts!, the community’s Census Complete Count Committee. The public and media are invited. 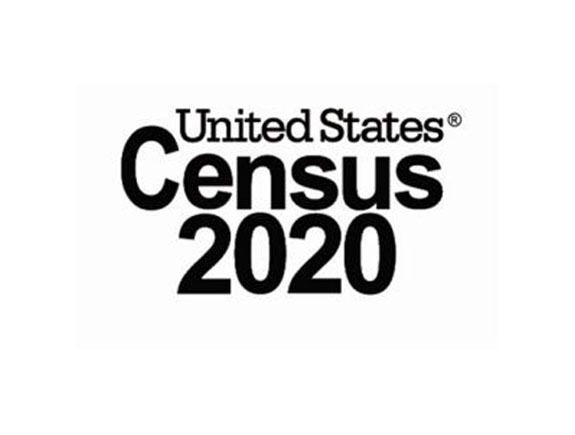 City of Clarksville, Montgomery County Mayors to introduce local ‘Complete Count Committee’ for Census 2020. 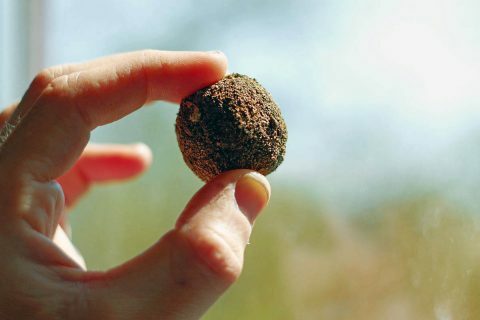 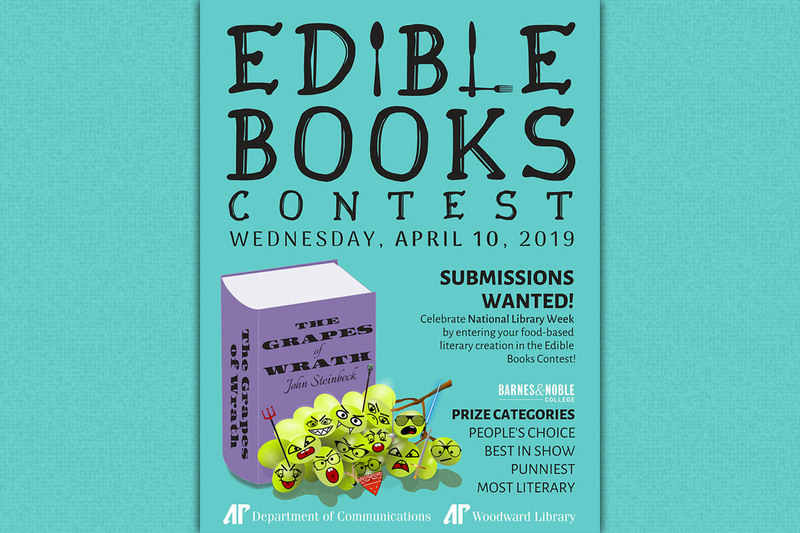 Clarksville, TN – Fruits and vegetables don’t typically express emotion – there’s no such thing as a happy apple or sad tomato – but on April 10th, 2019 visitors to the Austin Peay State University (APSU) Woodward Library might spot an angry cluster of grapes, wearing a 1930s-era fedora, near the popular reading section. 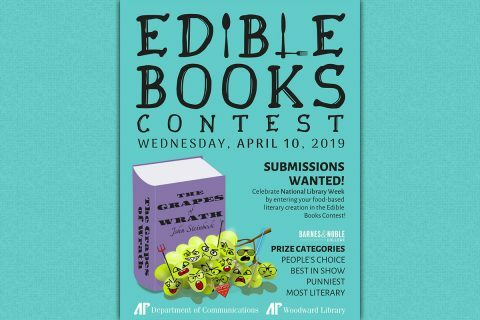 Austin Peay State University Edible Book Contest to be held April 10th.